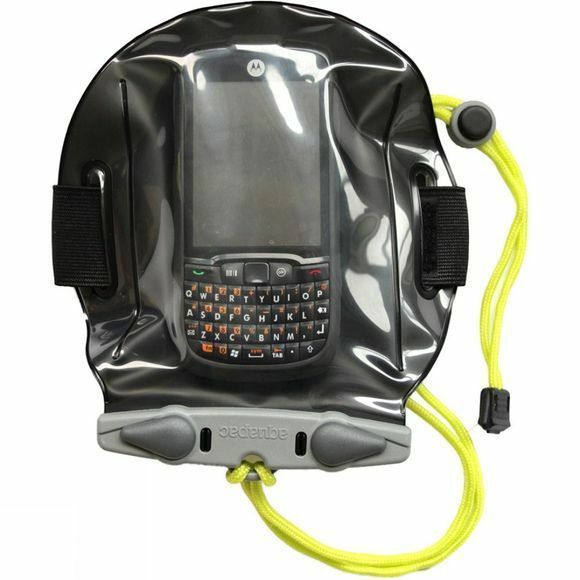 Protect your phone or GPS from the elements and keep your hands free. Stick it on your arm and get on with your kite-surfing, rafting or any other activity in which you want to immerse yourself. 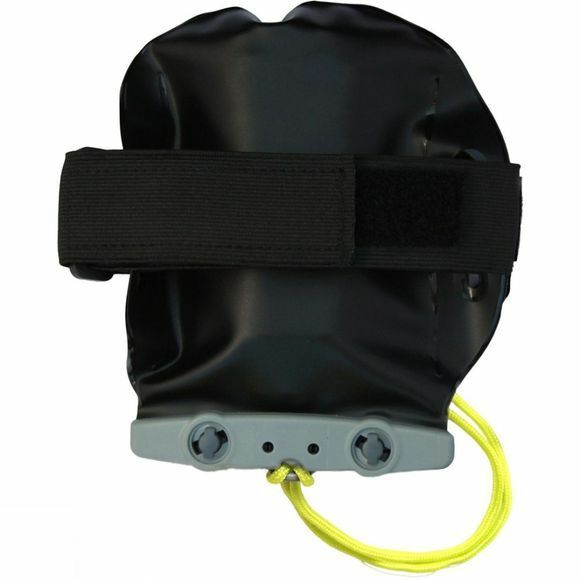 You can talk and hear through the case and the adjustable armband fits all sizes of arm. This case is a perfect fit for the Galaxy S5 and similar sized phones.